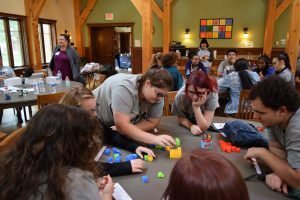 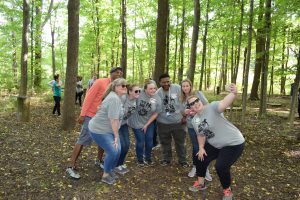 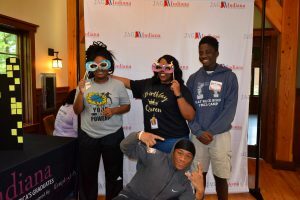 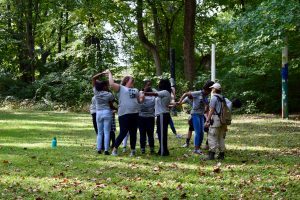 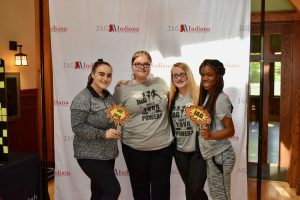 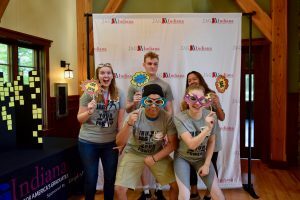 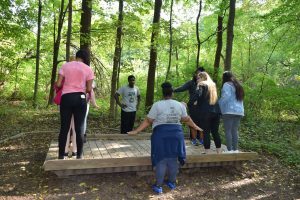 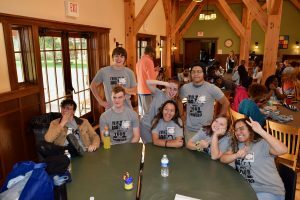 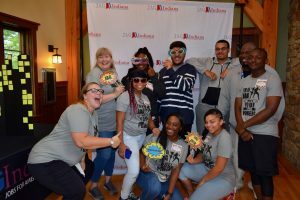 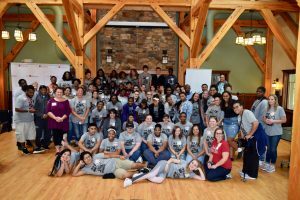 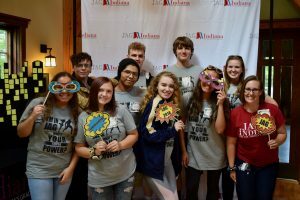 The third-annual JAG Leadership Development Conference took place on October 2, 2018. 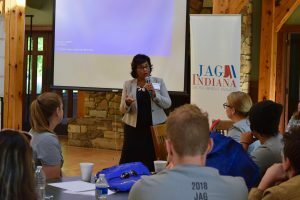 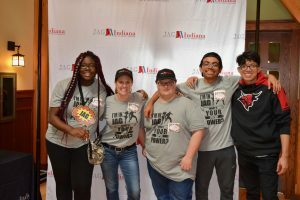 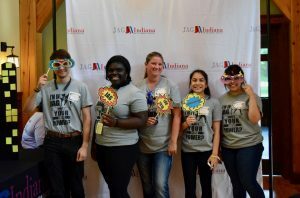 The students heard from JAG staff and Indiana State Representative Cherrish Pryor as she described the importance of leadership in the community and the difference that you can make when you work in tandem with others. 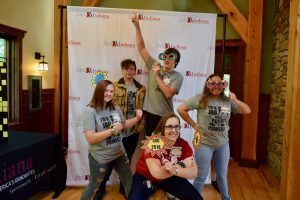 Theme: I’m in JAG, What’s Your Superpower?